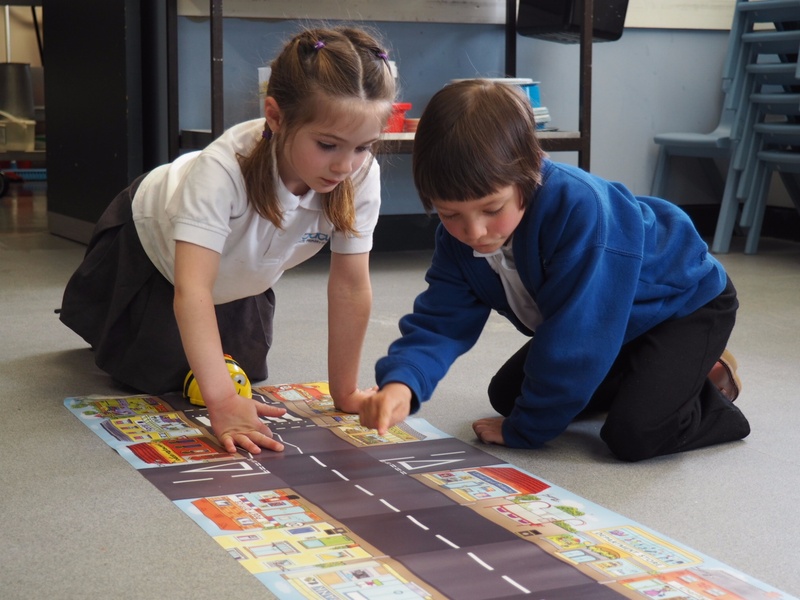 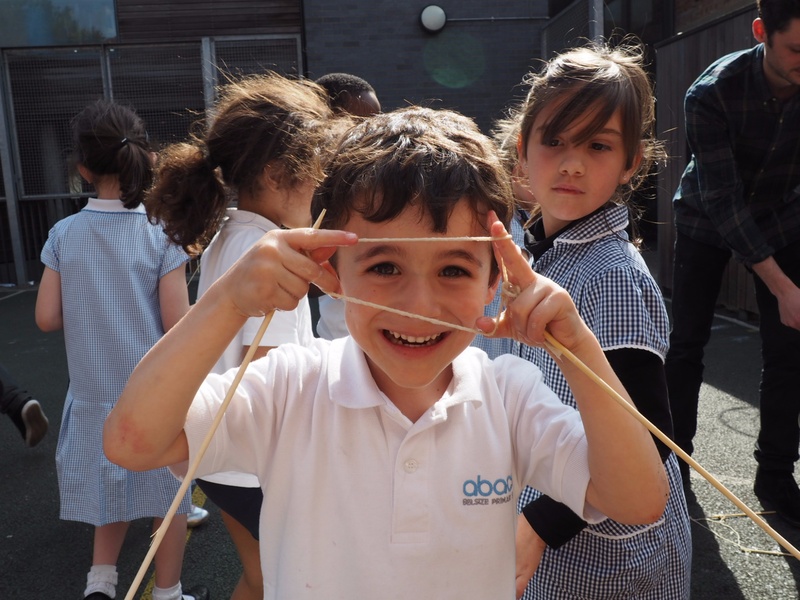 "I see, I hear, I do and I learn"
Welcome to Abacus Belsize Primary. 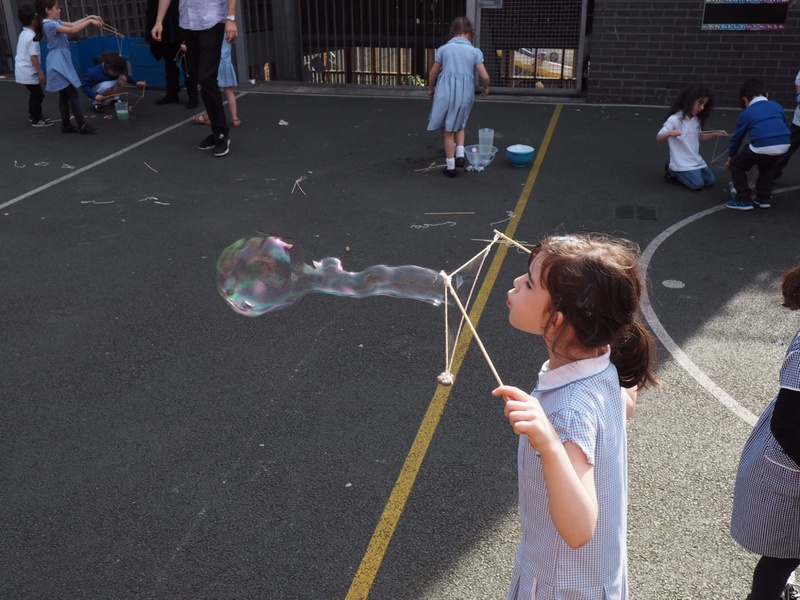 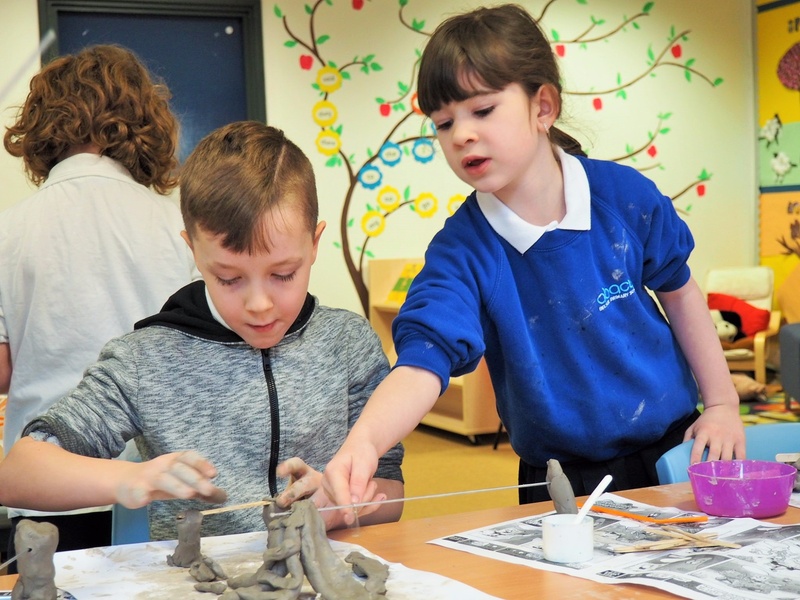 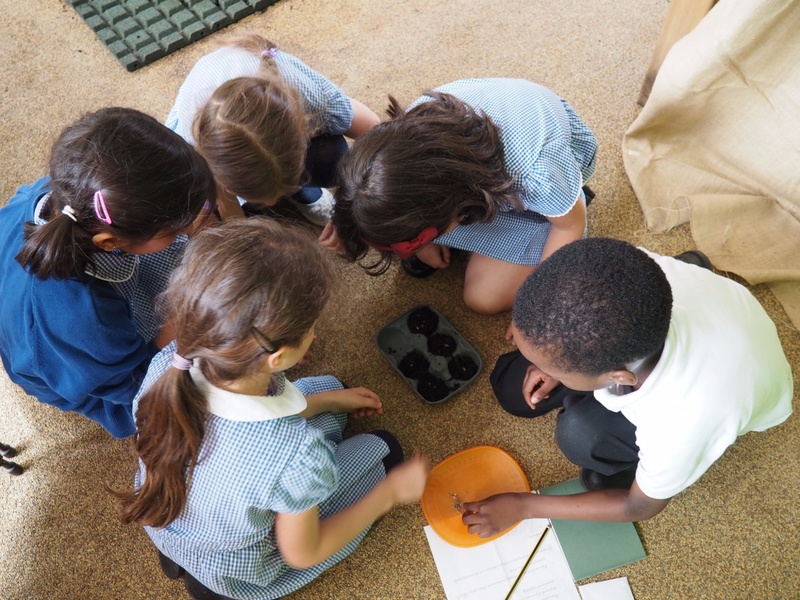 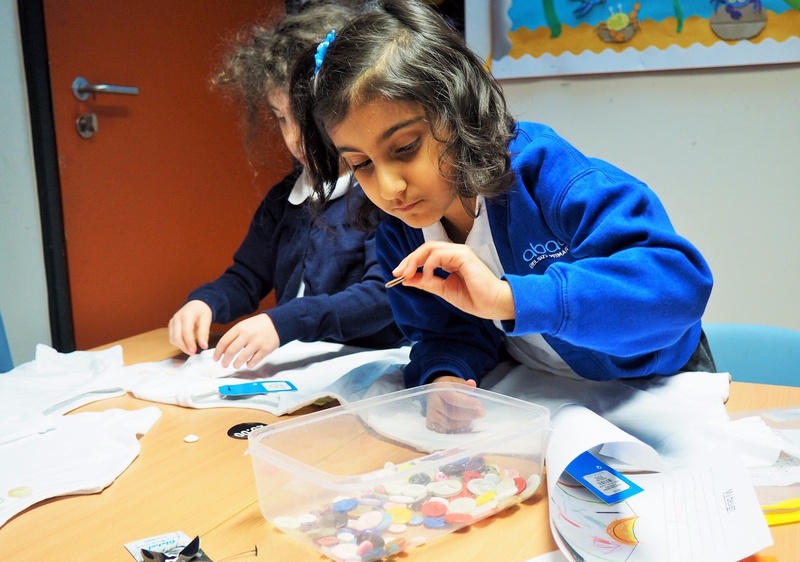 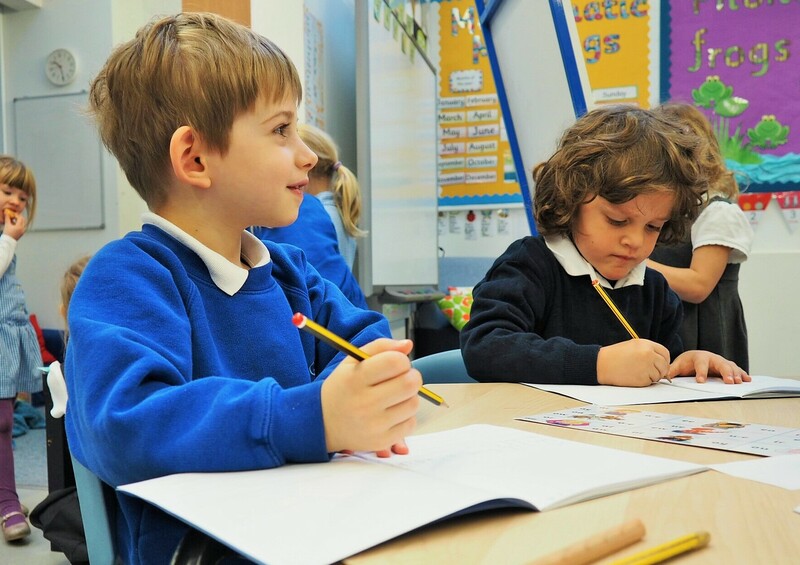 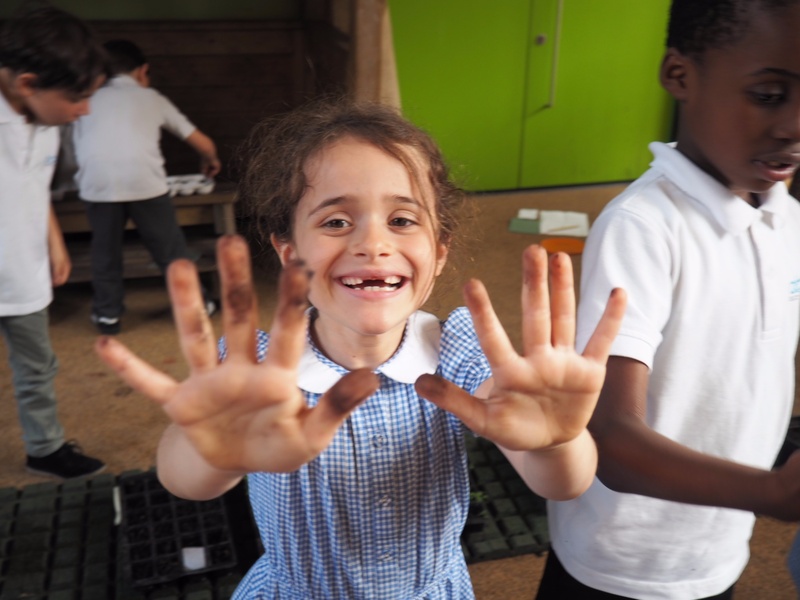 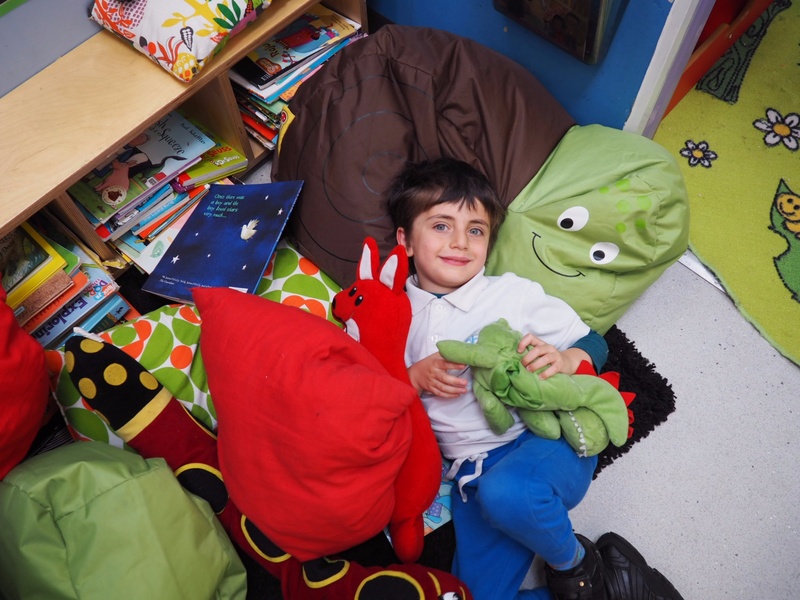 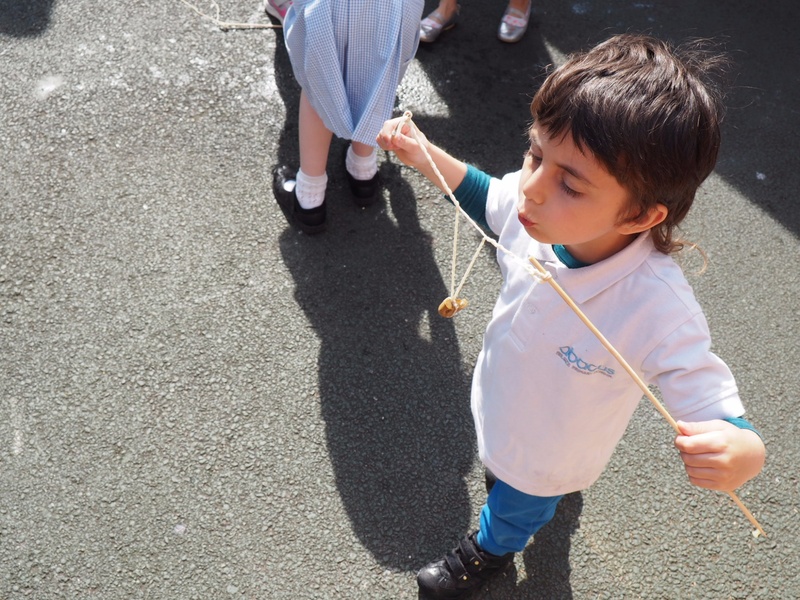 We have grown from the seed of an idea to meet the need for an inclusive community school, into the reality of a happy, nurturing primary school at the heart of Belsize Park. 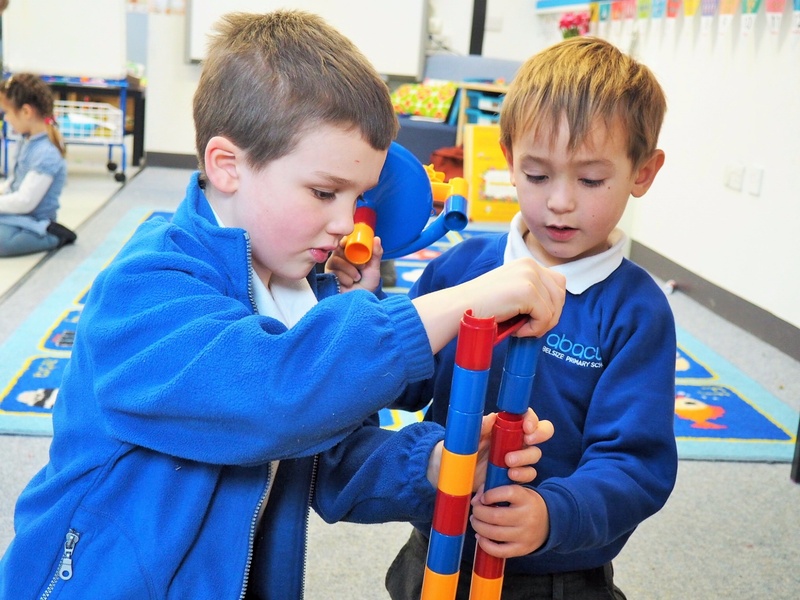 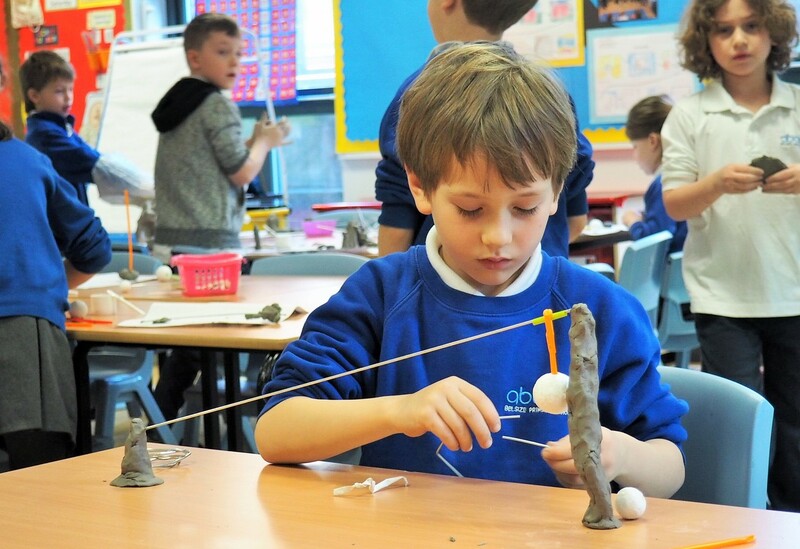 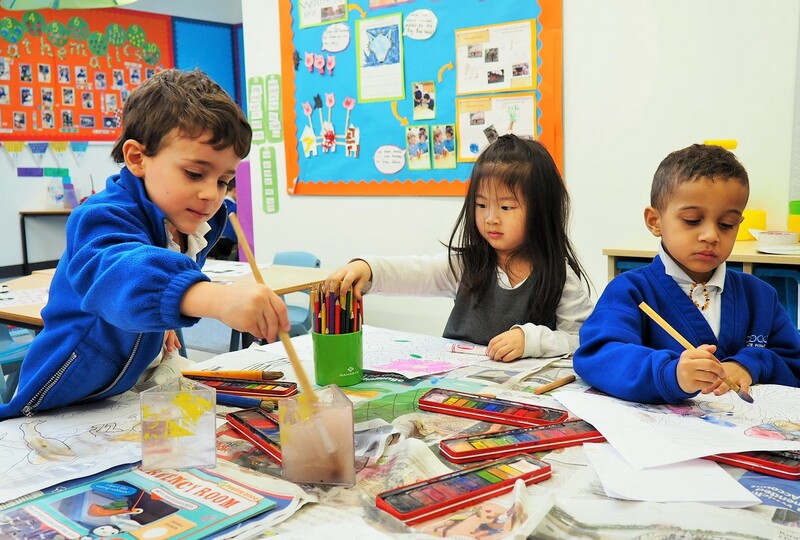 We look forward to welcoming your children into our warm and enthusiastic spirit as the school grows and flourishes.